For years, a national wireless retail provider was “bleeding with turnover” that plagued company sales and growth trajectory. Indicative of the retail market, it was commonplace for A Wireless, located in Greenville, N.C., to experience between 60 and 70 percent turnover amongst its sale associates. Company leaders knew a change was necessary and that they needed to “re-aim the culture,” where change and self-improvement practices would be applauded. Through the work of Value Added Associate Mindy Bortness, President and CEO of Communication Works, Inc., assessments and job benchmarking tools were introduced to company leaders in 2012 to reassess hiring and retention practices. “The company was very energized about being able to make a difference in specific bottom-line indicators,” Bortness said. Within two years, and through the application of the Talent Insights report, store leaderturnover numbers have decreased dramatically, from 80 in 2012 and a high of 104 last year to just 21 through July 2014. Bortness explained the company-wide initiative to introduce assessments began at the district leader level, as company executives wanted to develop policies around strategic hiring practices, with the expectation of hiring people who would want to stay on with A Wireless. Bortness said unlike others in the retail world, there was immediate buy-in from the top. 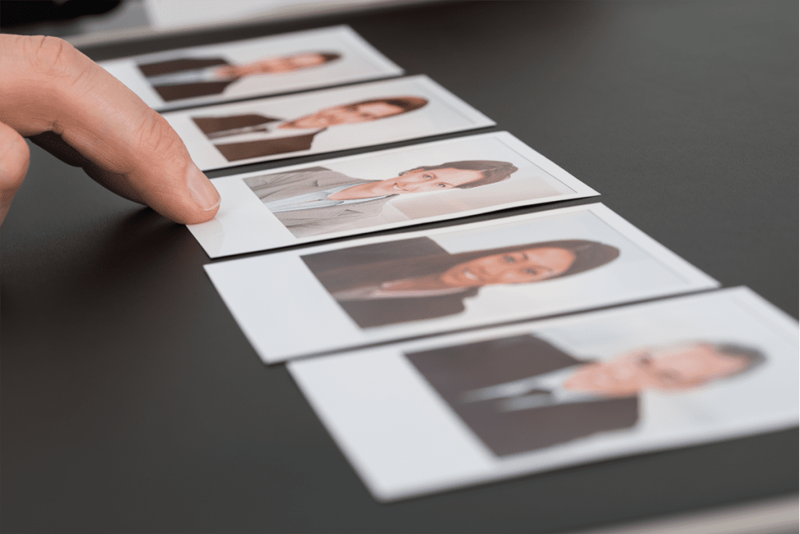 Huffman, who has an HR background, said using TTI SI’s tools helped shape how A Wireless approached its interview process, eventually leading to better overall selection. He said plans are in place for TTI SI’s assessments to remain in place in the company’s selection process.